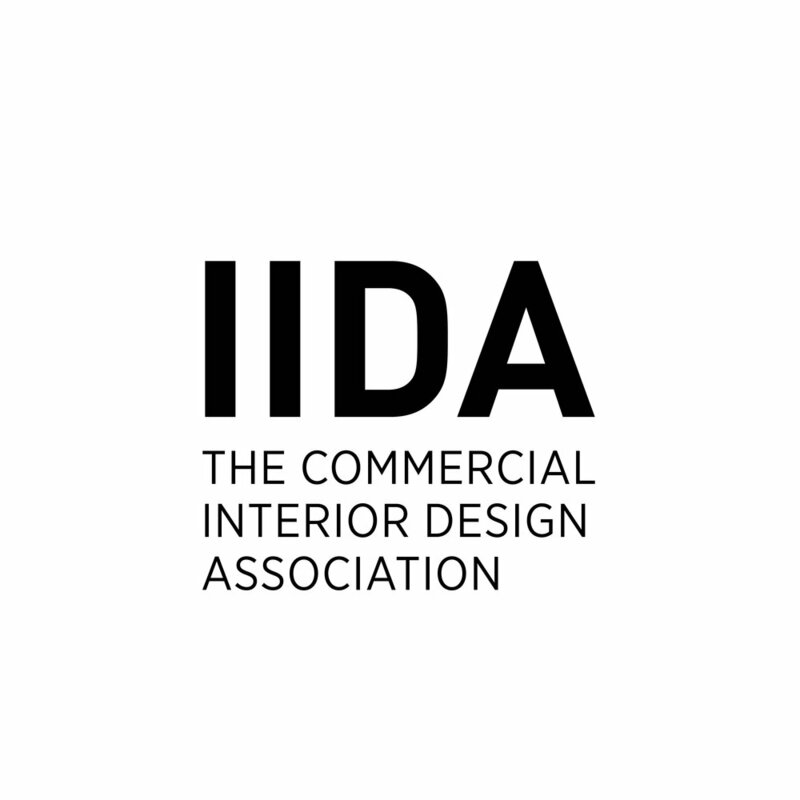 On June 27th 2018, IDLNY hosted a gala for the design community at the Intrepid Sea, Air, and Space Museum. Like our previous galas this event celebrated the efforts of IDLNY’s representatives and volunteers who support the design profession through advocacy and legislation. It also served as a major fundraiser to bolster the coalition for another year of advocacy to elevate the interior design profession in New York State. Special thanks to honoree Dr. Ellen Fisher, CID FASID IIDA, a long-time advocate of legislation in New York and the profession of interior design as well as our new and continuing Certified Interior Designers.